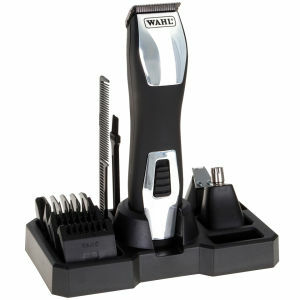 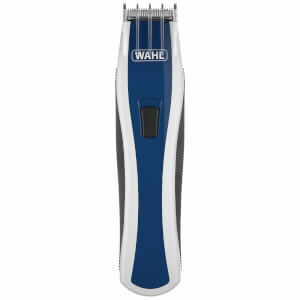 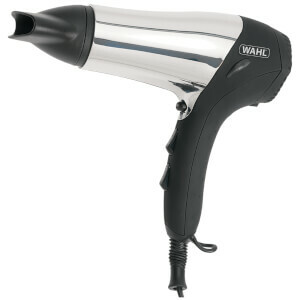 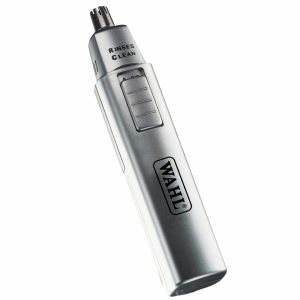 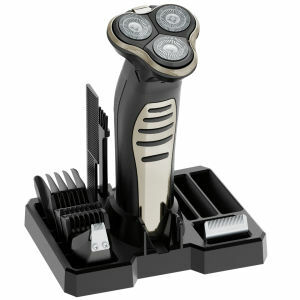 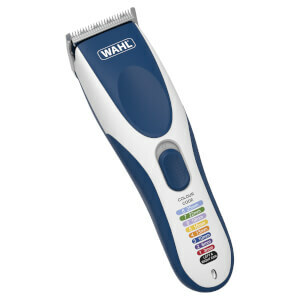 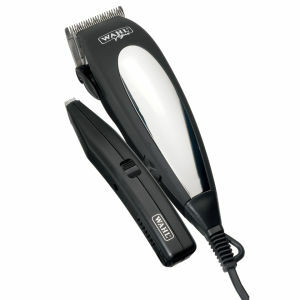 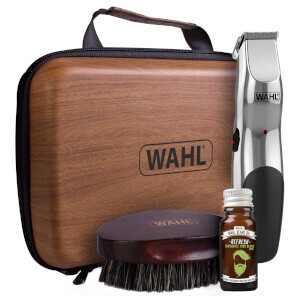 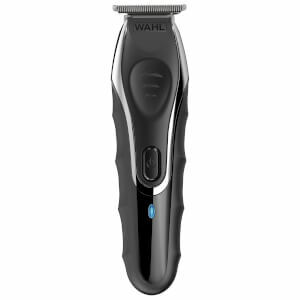 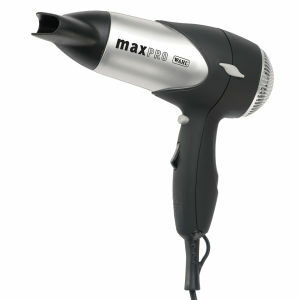 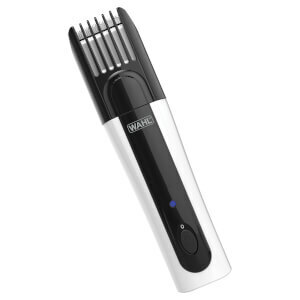 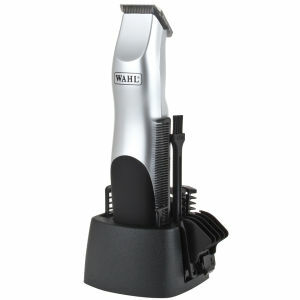 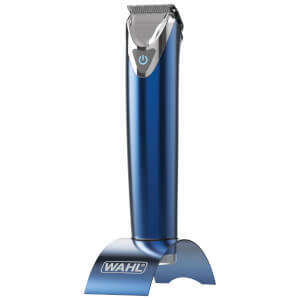 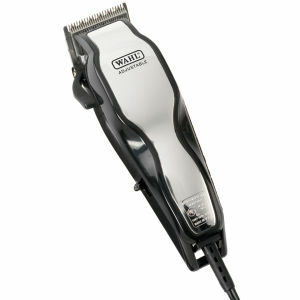 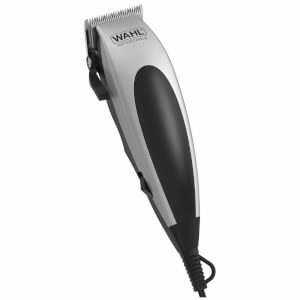 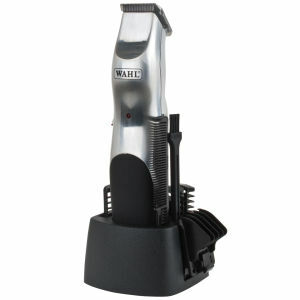 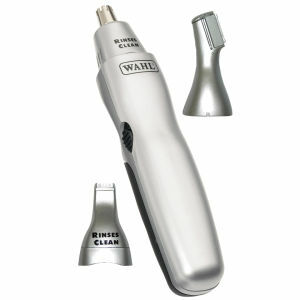 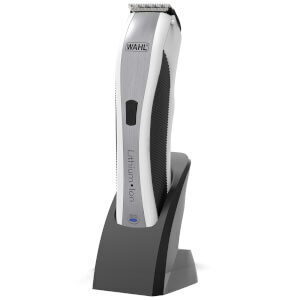 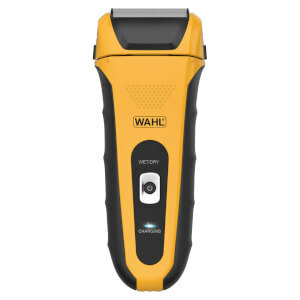 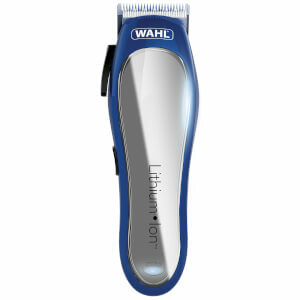 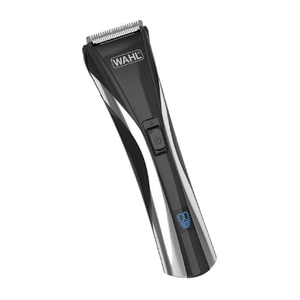 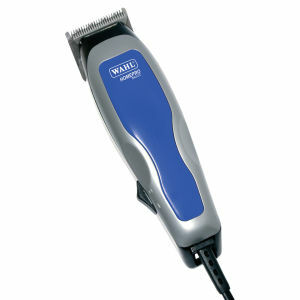 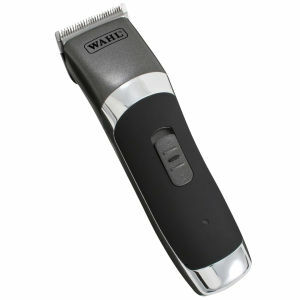 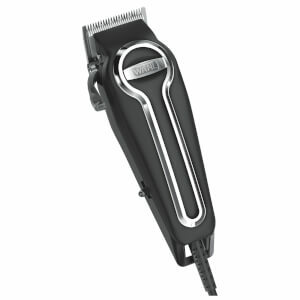 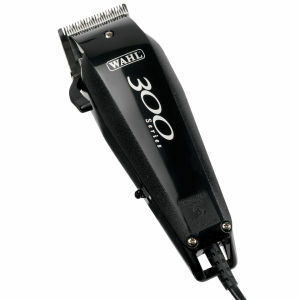 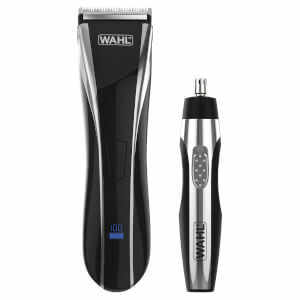 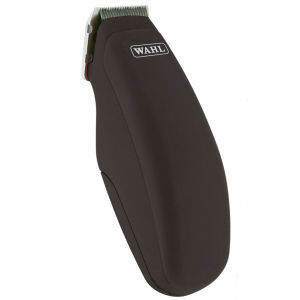 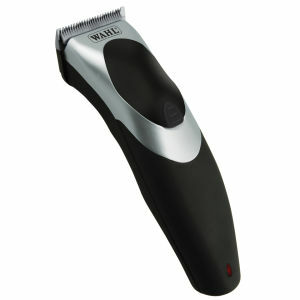 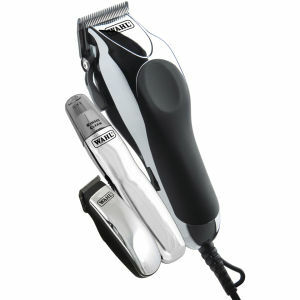 Get professional hair clippers, trimmers and hair dryers from the experts in men's grooming, Wahl here at Mankind. 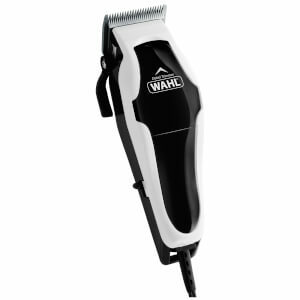 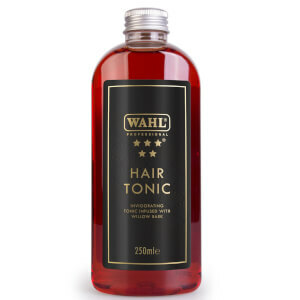 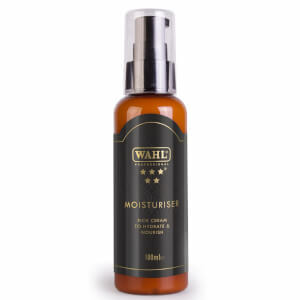 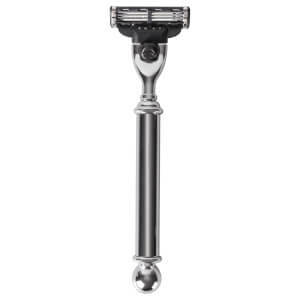 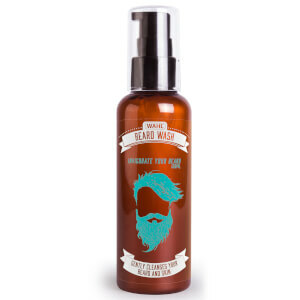 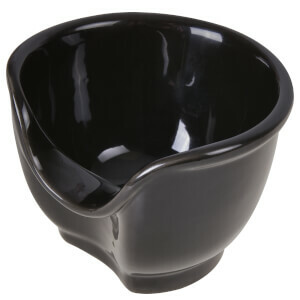 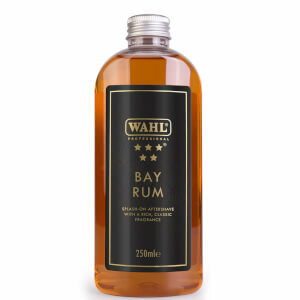 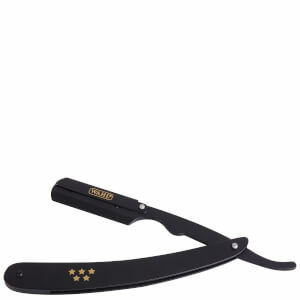 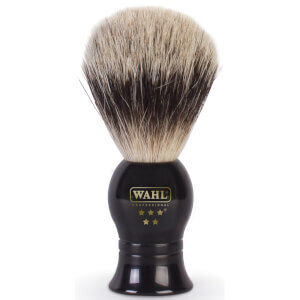 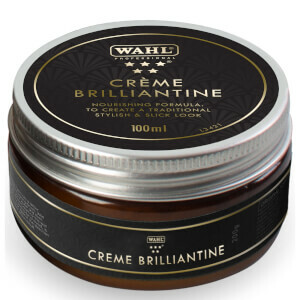 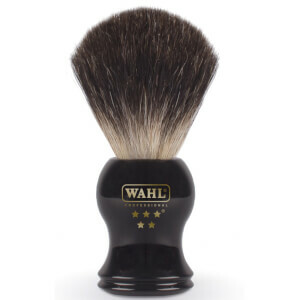 Wahl have maintained their reputation as the leader in professional and home grooming for nearly an entire century. 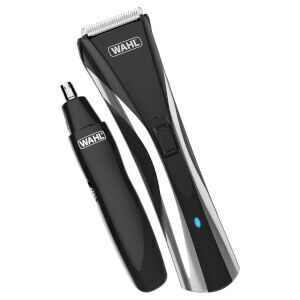 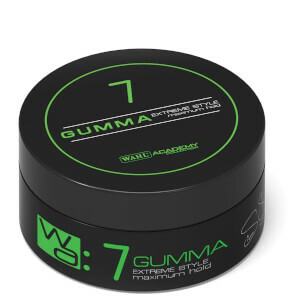 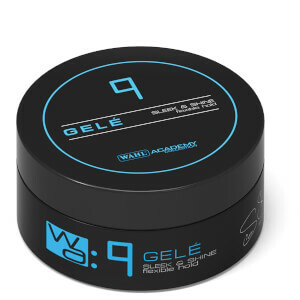 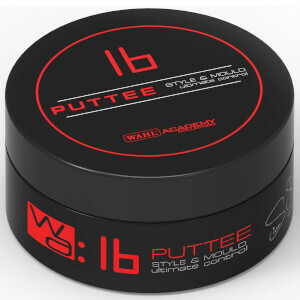 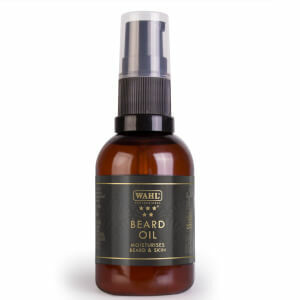 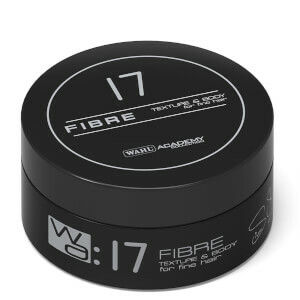 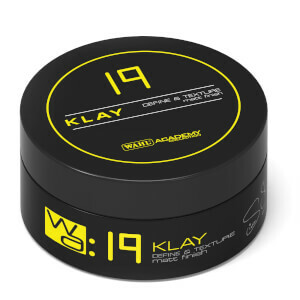 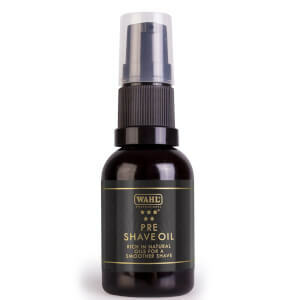 With such an impressive pledge of experience, knowledge and expertise it is no wonder Wahl are trusted by men worldwide to deliver high-performance hair clippers, trimmers and hair dryers.